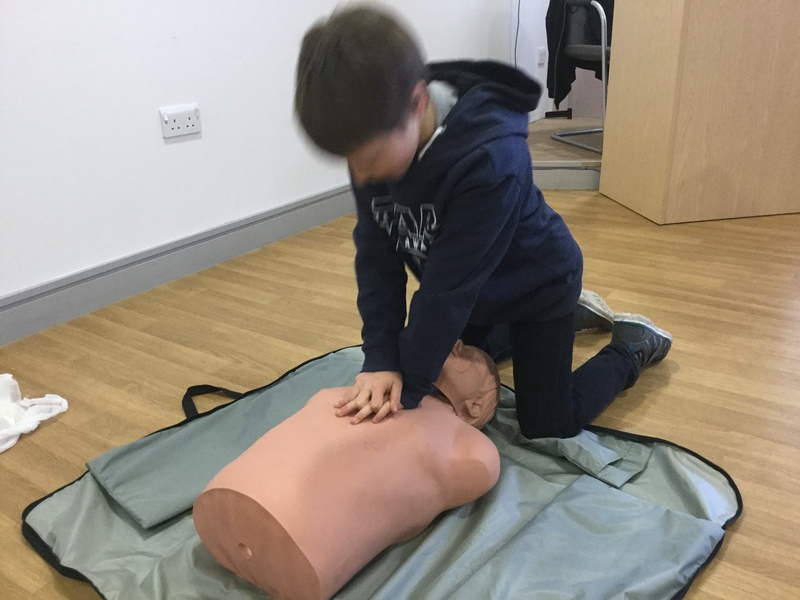 We are a family run training company based in Buckinghamshire that delivers bespoke First Aid, Medical and Health & Safety training through our team of highly experienced NHS trained medics and paramedics. Training is provided for both companies and individuals. Our team can come to a venue of your choice to deliver training to your staff or we can host courses at our training facility in the picturesque village of Swanbourne, North Buckinghamshire. 15 minutes drive from Buckingham, Aylesbury or the center of Milton Keynes. We pride ourselves in always exceeding expectations whilst delivering informative, fun and practical courses in an informal and relaxed atmosphere with plenty of hands on practice.